We’ve got less than 85 days until January 1, 2018, and a lot of devastation is happening in California right now with the Santa Rosa wildfires. According to county surveys, the number of cannabis gardens in Sonoma County might be anywhere from 3,000 to 9,000. According to the Mercury News, PG&E power lines are linked to the wine county fires, and the fires started due to PG&E poles falling due to strong winds. The winds helped the fire spread quickly, turning a few sparks into a devastating fire. These wildfires have killed 17 people and destroyed more than 2,000 homes in Sonoma, Napa and other northern California counties. The wildfire has burned more than 75,000 acres and has forced farmers to evacuate their grows, leaving them unattended. Again, as a reference point – there are between 3K-9K grows in Sonoma County. According to an SF Gate article, an acre of cannabis is worth an estimated $1.7 million in Sonoma County. “California marijuana growers continue to face mandatory evacuation orders as well as likely tens of millions of dollars in crop damage and loss amid widespread wildfires in Wine Country and surrounding areas.” People’s lives, livelihoods, and future hopes for prosperity have been thrown away due to these fires. A cannabis outdoor or sun-grown farmer’s yearly harvest is the busiest time, and farmers typically bring in the majority of their revenue during this time. Imagine losing your revenue source, your opportunity to apply for a cannabis license in 2018, and losing your home? The farmers up north are suffering, and we must help as a cannabis community. Add in that cannabis is federally illegal, and we have a whole new host of problems. First, crop coverage and insurance are not readily available for cannabis outdoor operations. Indoor and greenhouse cultivation operations are subject to additional security requirements to make the policy binding. 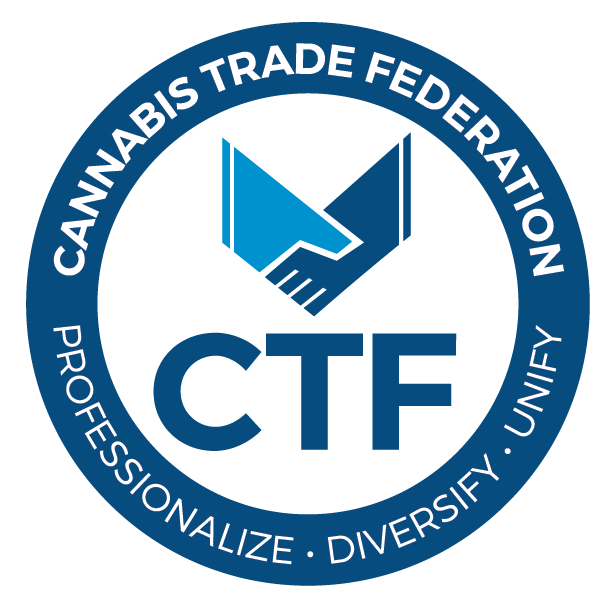 Second, federal support and assistance for cannabis operators will not happen. Cannabis is a controlled substance and federally illegal – FEMA funds will not go to these operators, and recovering their damage will not happen. Third, any recoverable amount of cannabis will contain many contaminants (pesticide sprays to put out the fires, smell of smoke, etc.) In a regulated market, I imagine that the cannabis flower/concentrate would likely not pass a required lab screening. Fourth, these farmers will not have an income source for a while. Although we do not know where the price of outdoor, greenhouse and indoor will fall in California post-2018, we will have a supply shortage from northern California cannabis cultivators. Currently, the price of top-shelf outdoor is $800/lb. I’m no economist, but I’m curious how drastically that price will shift in 2018. Many of our friends and colleagues have lost everything in northern California. They are looking for non-perishable foods, clothes, and anything that can help them survive. Clearly, money is always helpful, if the funds can be used to help solve problems. However, I believe that beyond donations, we need to come together to solve a bigger issue. How do we build these farms back up? How do we help those have lost their homes and farms, have new homes and farms? In California, cannabis started as a cooperative or collective model. Although we are moving towards a for-profit industry in 2018, I believe one of the quickest ways to solve this issue is to come together. In periods of devastation like this, it is very easy to crawl into a fear-driven and hopeless hole, this is what we cannot do. The California cannabis industry is strong, we are pioneers, we are disrupters, we are creative. But more importantly, WE CARE and WE CAN MAKE A CHANGE. Regardless if you donate to a cause to help or not, please do keep in mind that operating in the cannabis industry is an uphill battle, mostly due to it still being federally illegal. Help spread the word to continue the fight for legalization of cannabis! I connect, teach, lead, and inspire entrepreneurs, startups, and rapidly growing companies around the world. I am the CEO of Kalogia, a global network that connects cannabis professionals and businesses and the founder and CEO of LIV Advisors, a leadership training company. I have spoken about cannabis business on National Public Radio (NPR); have lectured on the US cannabis economy in Prague and Costa Rica, created and led the Cannabis Women’s Empowerment Summit, and have given multiple talks at industry events. My expertise is in business strategy, finance, risk management, and business process improvement. I have have improved business operations for hundreds of clients around the world. With a background in Big 4 public accounting and international consulting for Fortune 500 companies, I’ve lived and worked in Spain and France and has assisted clients throughout Latin America, Western and Northern Europe, and the Asia Pacific region.